Not too long ago, if asked, I would have sworn my dying allegiance to Facebook above all other social media outlets. I do LOVE Facebook, don’t get me wrong, but the same people talking about the same things gets a little old, no? 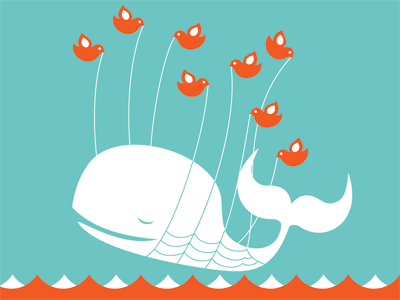 Next came Twitter…how fun is Twitter? I started following so many people that I was constantly up on all current events, breaking news and celebrity fluff alike. I am not breaking up with Facebook or Twitter, but my new love is Instagram. I have been cheating on my first two relationships with shiny new Instagram. Since I only got my iPhone at Christmastime, I am relatively new to Instagram and all it has to offer. When I have a spare second these days, that is the app I click first to see what is going on. I chronicled my whole trip this past weekend on Instagram and linked it to Twitter…kind of like dating two guys at one time-having to be careful to link the right things the right way or it can be a big mess. Did I ever tell you about Klout? The magic Klout score that had me scrambling to increase it to 40 so I could gain access to a VIP lounge at a Fashions Night Out party in Bal Harbour? I googled the heck out of Klout trying to see what, exactly boosts your score. One thing is to follow less people than follow you on Twitter. That was easy, I scrolled through the people I followed and deleted a ton of useless Tweeters. I didn’t make the 40 needed to access that party, but now am comfortably in the 50s-not that anyone cares, including myself. So, in addition to my promise to blog more consistently, I am letting it be known that if you want to know what is really going on in my world, follow me on Instagram. It is so much fun. 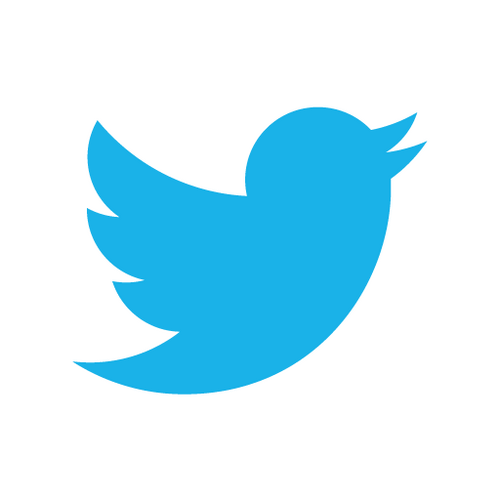 Click here to follow my tweets. When I was recently doing some online research, I came across a new blog called “Everything Jackie”. The writer clearly has done her homework and has all sorts of Jackie and Kennedy tidbits. She has in depth information on all the houses the Jackie had lived in, her family life and much more. Each post delves into another aspect of Jackie and her fascinating life. I am hooked! A recent post turned me onto a new Twitter account to follow. 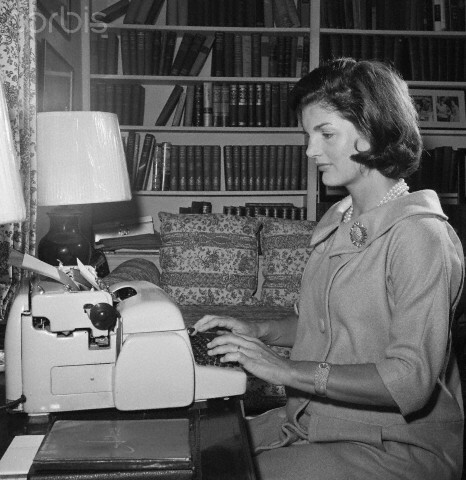 Since she was pregnant during much of JFK’s campaign, Jackie did her part to be involved by writing her “Campaign Wife” column. She wrote about politics, family issues and what was like to be a candidate’s wife. Her clever columns are now being released by the JFK Library as tweets. They are so interesting and a clever way to bring Jackie in to current social media. “For the first time since Jack and I have been married, I have not been able to be with him while he is campaigning,” she wrote. 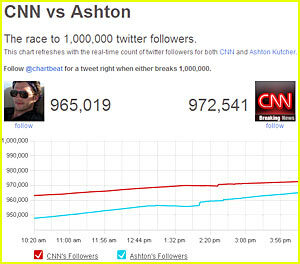 Help Ashton get to 1,000,000!